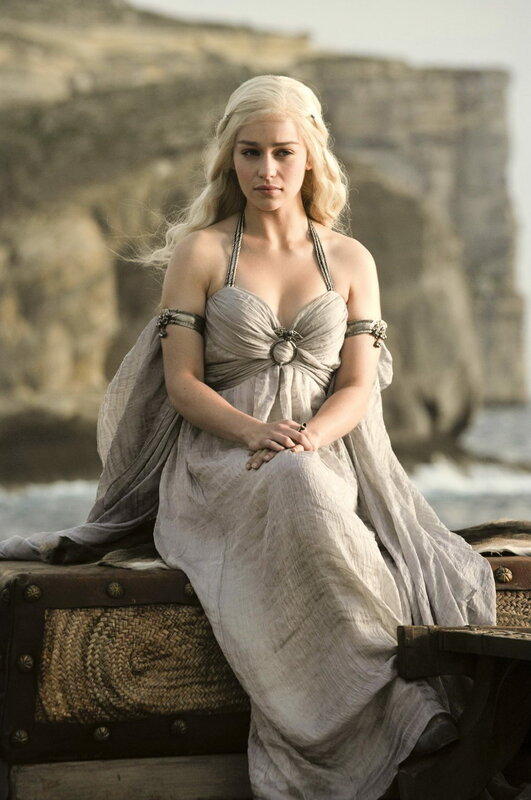 Ladies and gentlemen, I would like you to meet the new love of my life. 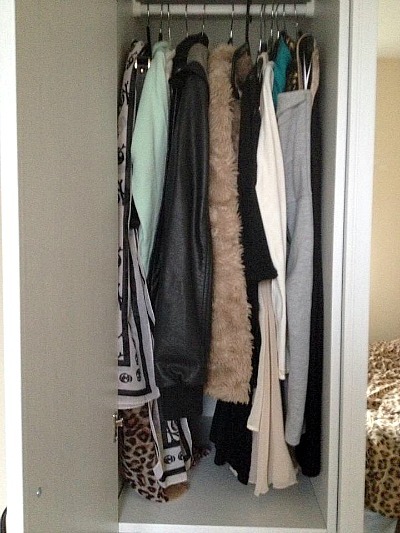 Yes, it is a wardrobe. Yes, I know I’m dangerously close to becoming that woman who married the Berlin wall, but just LOOK at it – have you ever seen such a fine piece of furniture in all of your life? This little baby is a brand new addition to my brand new bedroom, and was kindly bought for me by my dad as a housewarming/’congratulations on finally passing your driving test you idiot’ present after he watched me swooning over it for a good ten minutes in the shop. 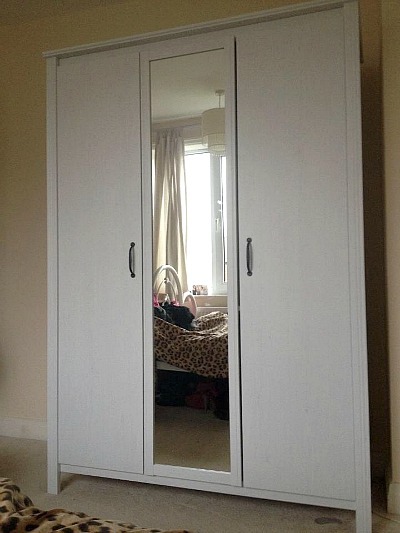 It’s the Brusali wardrobe from Ikea and costs £140. 1. 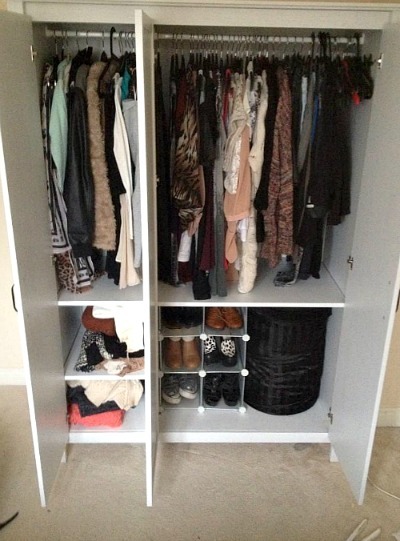 The Clear Out Before you and your wardrobe can start your new life together, you should have a serious clear out. Go through all of your clothes and be ruthless in what you’re actually going to keep – a good rule is that if you haven’t worn something in a year, then you’re probably not going to and so it should be gone. The same applies to clothes that don’t fit you – ‘skinny’ clothes will only make you feel fat, fact – and clothes that are basically the same as other things you already own (though my personal exception to this rule is black vest tops – like hair grips and socks, I can never have enough black vests). 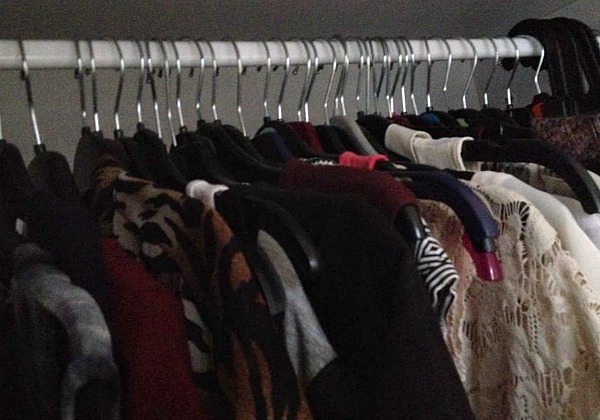 All of these clothes are just taking up vital space in your wardrobe and, indeed, your life. My first choice when clearing out clothes is always to put them on eBay and try to make some dollar. This is a really good idea if you’re anything like me and have a lot of dresses and outfits you’ve worn on nights out that you’re not going to wear again. With more basic clothes though – things like jumpers, t-shirts, jeans – it can be really laborious going through the whole photo taking, description writing rigmarole when the items might not even sell or only make you the measly 99p starting bid. If you’ve got a lot to stuff to get rid of, then I’ve just found out that Music Magpie now have a whole page about getting money for your old clothes as well as your CDs and DVDs, or I’ve seen a few stores recently, including Marks & Spencer and H&M, offering schemes wherein you get vouchers for donating bags of old clothes. Finally, we have the good old fashioned option of charity shops, where you can clear out a lot of old stuff and be left with the warm fuzzy feeling from do-gooding. 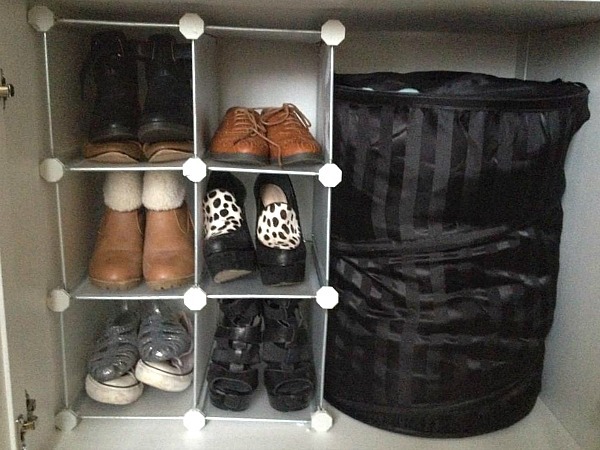 Once you’ve got rid of all that crap unnecessary clothing, you can start creating the organised wardrobe of your dreams. 2. Storing Away One of the key things I picked up from my research is that your wardrobe should only really contain clothes you’re currently likely to wear. This helps you to see everything more clearly and to better plan your outfits. The basic idea then is that during the summer months you should store away your knitwear, and as you approach winter, pack away your bikinis, sun dresses and crop tops (sob sob, goodbye til next year my trust friends). Obviously don’t just chuck all your out-of-season clothes into your damp garage or anything; invest in some of those vacuum pack things that make your clothes all squishy, like the sartorial version of Flat Stanley, or just get some storage boxes and pop them on top of your wardrobe. 3. What to Hang and What to Fold Because for the last six months I’ve been without a wardrobe and instead have just been using rails (which I thought would look all boutiquey, but actually just made my room look like a bloody mess), the majority of my clothes have been hanging up. Faced with less rail space, then, I was a bit baffled about what to hang and what would be okay folded. The general rule seems to be quite a simple one: hang what needs to be hung. If it creases easily, then hang it up. So that’s probably things like dresses, trousers and anything with a hint of chiffon. Things that don’t need to be hung include jeans and heavy knitwear. I also chose to hang up quite a few jackets and coats I have that were cluttering up the back of my door, as well as scarves and belts. These are hung on one of the specially designed accessories hangers from Primark, but you can also get them from this eBay seller. 4. Smart Hanging It might not look it, but there actually is some semblance of logic to my hanging here. Some people like to colour co-ordinate their clothes, but… nah, that’s not for me. I’d just end up grabbing wildly at everything in my black section and never really putting any thought into anything. To make picking outfits a little easier, I decided to group my clothes together by type – so we have midi dresses at the left, then kimonos, dresses, tops, knitwear (the thin or new ones that I decided were worthy of being hung), with shorts, skirts and trousers to the right. I decided to group all of my going out dresses in the other section of the wardrobe, with the jackets, just so they weren’t as likely to get knocked every day – and also so that I’m never tempted in a moment of madness to wear sequins to work. What do you all think of these tips? 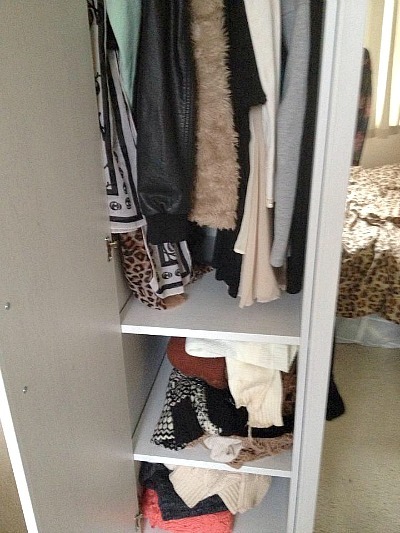 Do you have any of your own to help keep wardrobes tidy and organised? 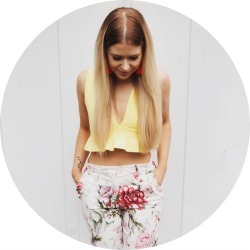 This post was SUPER helpful, I’m mid clearing out my wardrobe and hoping I can make it nice and neat like this, currently I have a bit of a floordrobe situation which has existed for longer than is necessary! Was thinking of buying this very wardrobe! How’s it holding up after some time?